The long awaited event, Mobile World Conference (MWC) is just around the corner and LG Electronics couldn’t resist teasing some of its offerings beforehand. A few days back the company unveiled that it will be using the MWC stage to launch its next-gen classy smartwatch called LG Watch Urbane. 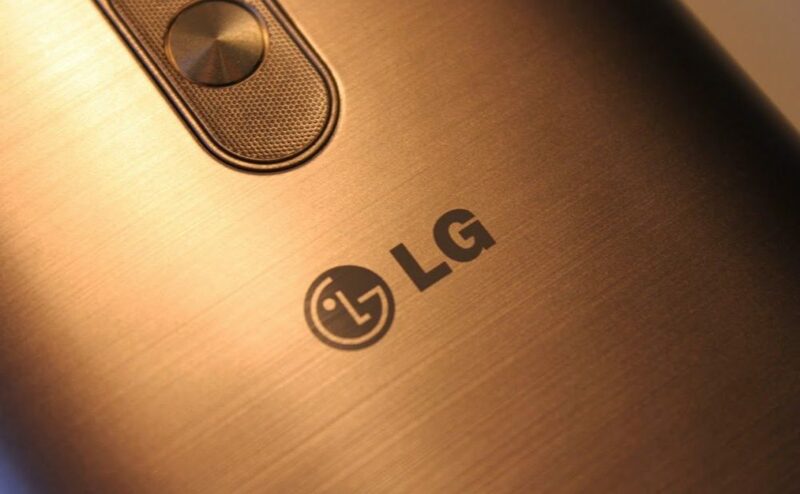 Now as per the recent disclosure, LG will launch four “Mid-Range” smartphones in the upcoming show in Barcelona, namely – Magna, Spirit, Leon and Joy. 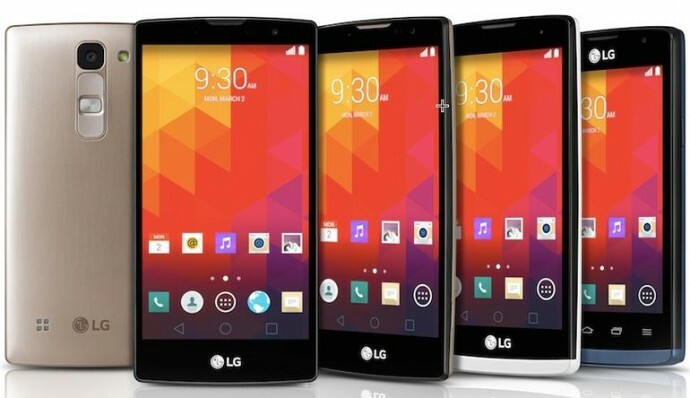 The new lineup of smartphones by the company is available in both LTE and 3G versions, and is 4 to 5-inch in size. The LG Magna and LG Spirit are distinctive from the other two, and boast a slightly curved display and rounded back for better grip. Both are devices hold in-cell tech technology that offers improved sensitivity with faster touch recognition, better outdoor visibility and crisper images. 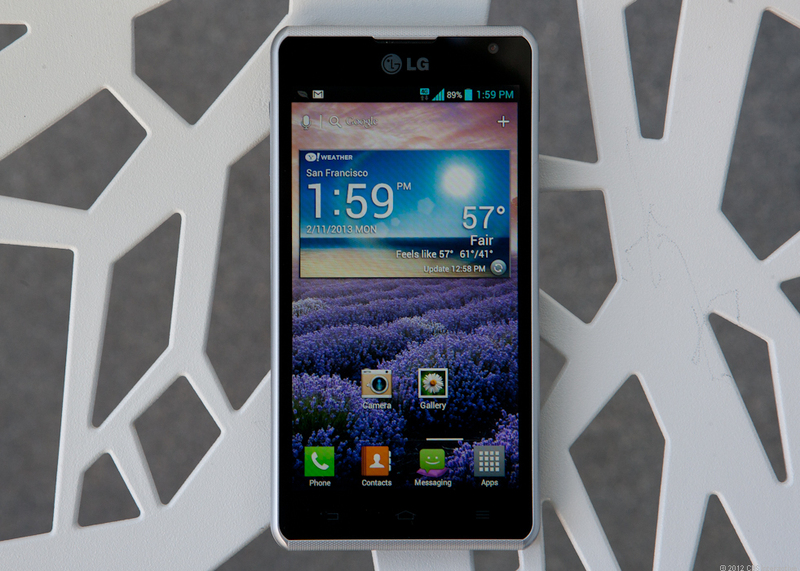 Starting with LG Magna, the device sports a 5.0-inch HD (294 ppi) along with a 1.2GHz or 1.3GHz quad-core chipset. It has an 8MP rear snapper and a 5MP front camera. The phone holds a removable battery of 2,540mAh. The LG Spirit, on the other hand, is 4.7-inch handset with identical 1.2GHz or 1.3GHz quad-core chipset. The other device, LG Leon, features a 4.5-inch screen, while LG Joy packs a handy 4-inch screen, which can easily fit in one’s palm. All the phones run on Android 5.0 Lollipop, except LG Joy. The company is infusing popular UX features onto the phones like Gesture Shot and Glass View, which are otherwise a part of high-end devices only. Further details about the gadgets have been kept under wraps and pricing has been kept secretive as of now. The phones will roll out in select markets this week.